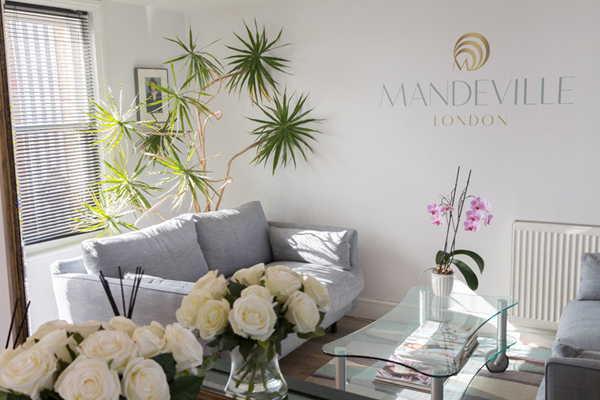 Mandeville London offer a personal, caring service with empathy and understanding to help you through this challenging time. Our team fully understands the trauma and stress that hairloss causes, and how a full head of hair can bring self-confidence in all aspects of life. Having spent 5 decades helping men, women and children with all types of hair loss, we know we can help you regain your confidence again. Our natural hair wigs can be created in any style and colour to give you a natural and beautiful look. Along with our fast-growing international clientele, and a history of long-standing clients who have been with us for over 40 years, we are very proud of the service we offer at Mandeville London. We place great value on providing you with continuous support and advice, and we are here to answer any queries you may have during your time with us. 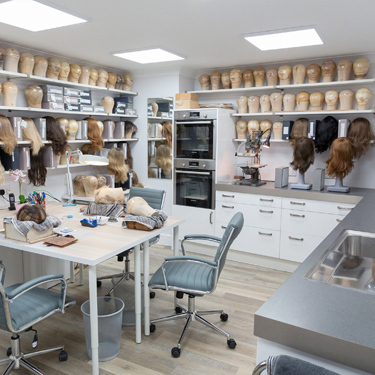 Our talented team of wig knotters and foundation makers will work together closely to create the perfect natural hair wig for you to wear. 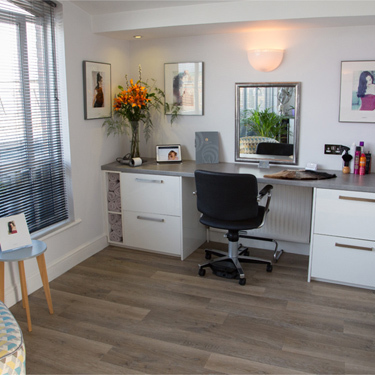 When you visit us at our private London studio in Fulham, you will find a comfortable and relaxed environment. We will listen to your concerns, answer your questions and guide you through the process step by step to find the perfect solution that will work for you. 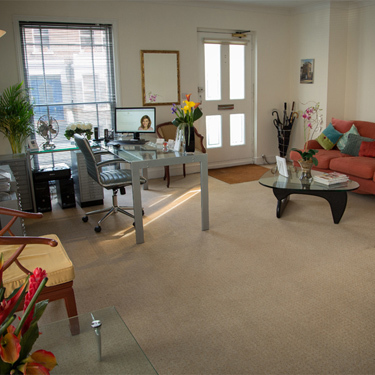 Our discreet London townhouse with a private studio in the heart of Fulham. 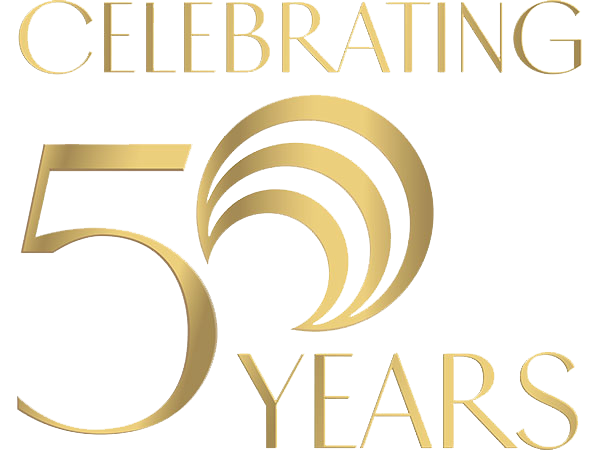 Having spent 50 years helping people with all types of hair loss, we know we can help you too.